← Bacon Infographic about Bacon, yes 25 Bacon Facts from the USA! 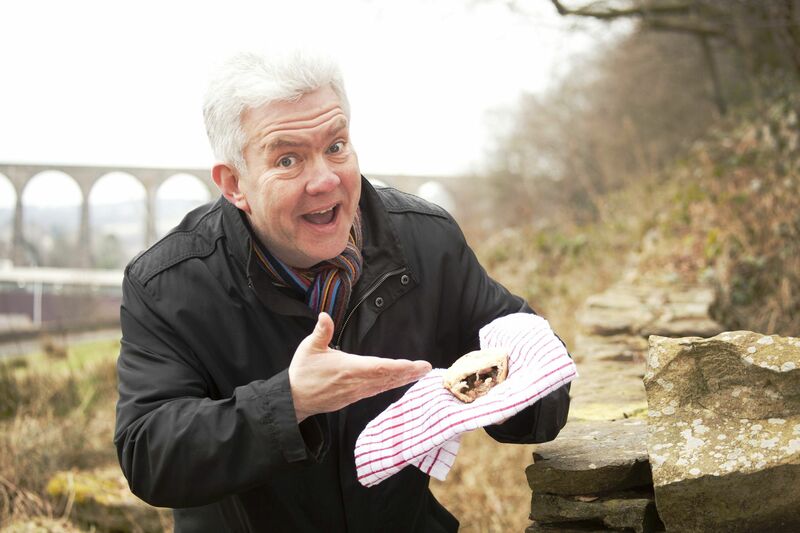 Denby Dale, the UK’s only designated “Pie Village” celebrates National Pie Week (5-12th March) with a “Pie Piem” from Yorkshire Bard Ian McMillian. Denby Dale is the famous Pie Village, nestled the picturesque hills of West Yorkshire. The famous Denby Dale Pies are a 220 year old village tradition; usually baked to celebrate national special occasions and events. Not your normal run-of-the-mill pies, but monster meat & potato pies registered in the Guinness Book of Records. Denby Dale Pies on a more digestible scale are still handmade in the Dale, by a team of craft bakers in a small factory nestled under the famous viaduct. The business was recently rescued and bought out of receivership by a team lead by food entrepreneur Andrew Hayes preserving 17 jobs in the region. “We wanted to mark National Pie Week in a quirky way that celebrates what’s special about the village, and remind folks we’re making award winning pies again. 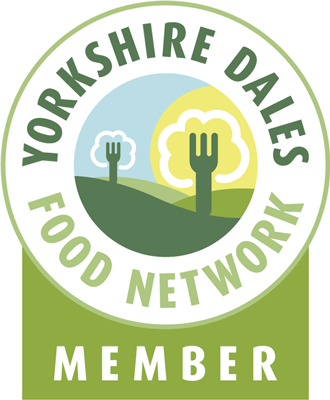 Denby Dale is famous for pies and we hope to keep Denby Dale on the map as the pie capital of Britain,” explains Andrew Hayes. You can smell ‘em through the cottage door! Is once more close to this town’s heart! This entry was posted in Pies, Yorkshire and tagged British Pie Week, DENBY DALE, Denby Dale Pies, Ian McMillan, Piem, Pies, Yorkshire. Bookmark the permalink.